Music + Literature = Reading Success! Come along with Frank as he explores his world thinking he’s a dog! 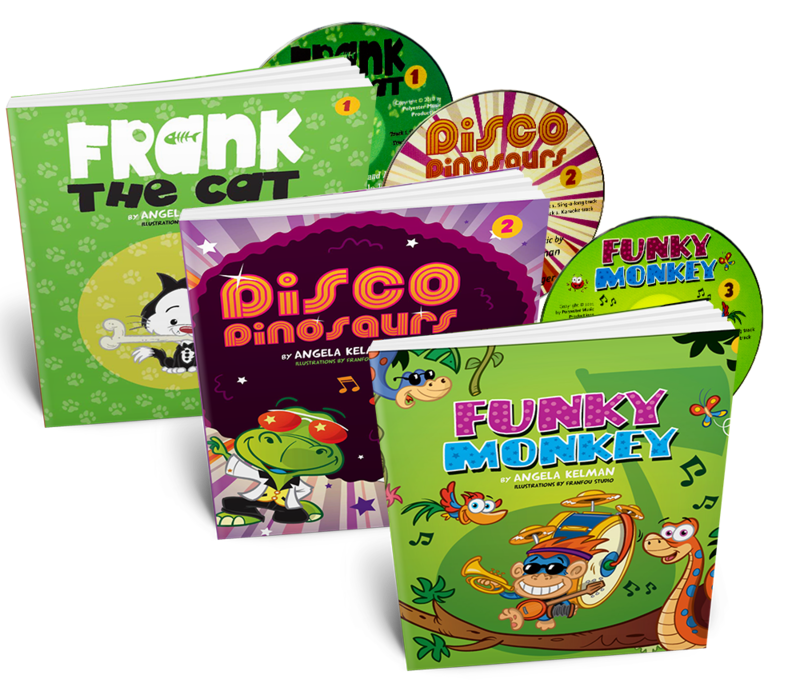 Angela Kelman uses her Sing-Along Books to help kids to learn by making reading fun and interactive!